Amazon DynamoDB is a NoSQL database service that delivers consistent, single-digit millisecond latency at any scale. DynamoDB lets you easily store and query device data so you can focus on building incredible new AWS IoT solutions. AWS Lambda is a compute service that runs your code in response to events and automatically manages the compute resources for you. Together with Amazon Cognito, Amazon SNS push notifications, and Amazon DynamoDB, AWS Lambda is a powerful tool to build a highly scalable back end for your mobile or IoT applications. 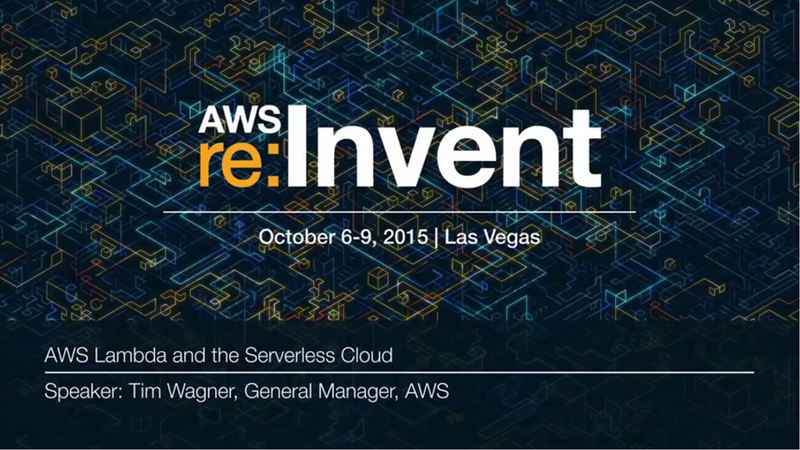 This session will take a practical approach to developing real-world IoT and mobile applications with AWS in which the back end is serverless and can scale virtually unlimited users without any infrastructure or servers to manage. This session is for those who want to get started quickly. It includes a review of key concepts and how the AWS SDKs make it easy to create powerful applications for an always-on world that connects beyond the desktop. NoSQL is an important part of many big data strategies. Attend this session to learn how Amazon DynamoDB helps you create fast ingest and response data sets. 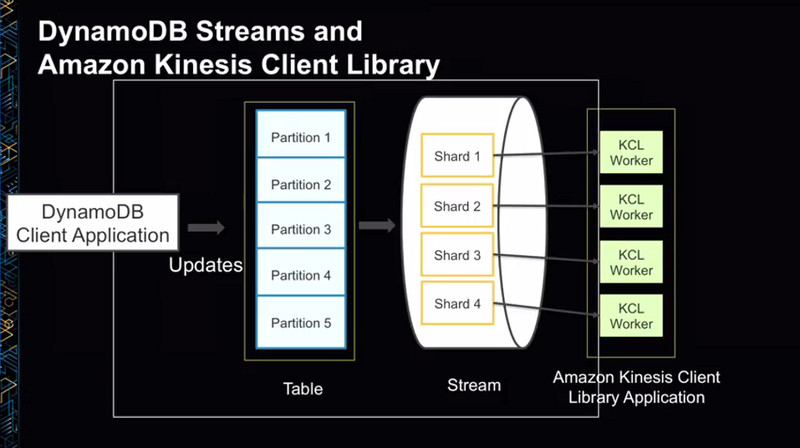 We demonstrate how to use DynamoDB for batch-based query processing and ETL operations (using a SQL-like language) through integration with Amazon EMR and Hive. Then, we show you how to reduce costs and achieve scalability by connecting data to Amazon ElasticCache for handling massive read volumes. We’ll also discuss how to add indexes on DynamoDB data for free-text searching by integrating with Elasticsearch using AWS Lambda and DynamoDB streams. Finally, you’ll find out how you can take your high-velocity, high-volume data (such as IoT data) in DynamoDB and connect it to a data warehouse (Amazon Redshift) to enable BI analysis.